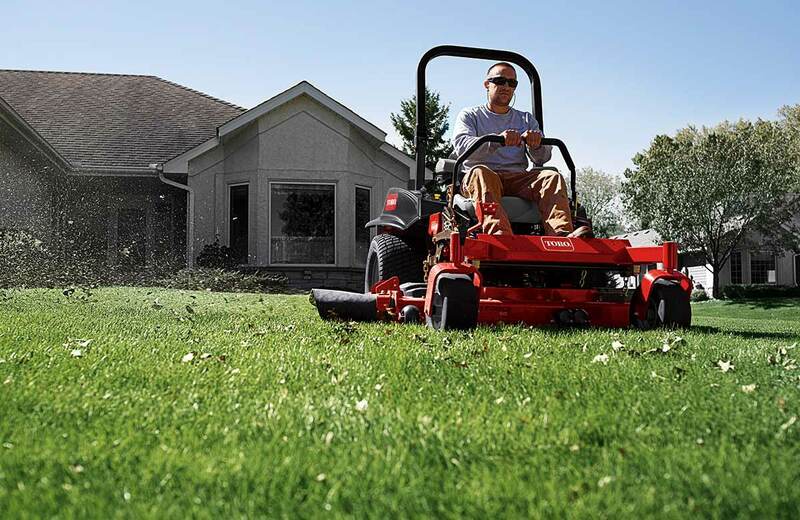 Don't make mowing the lawn more work than it has to be! 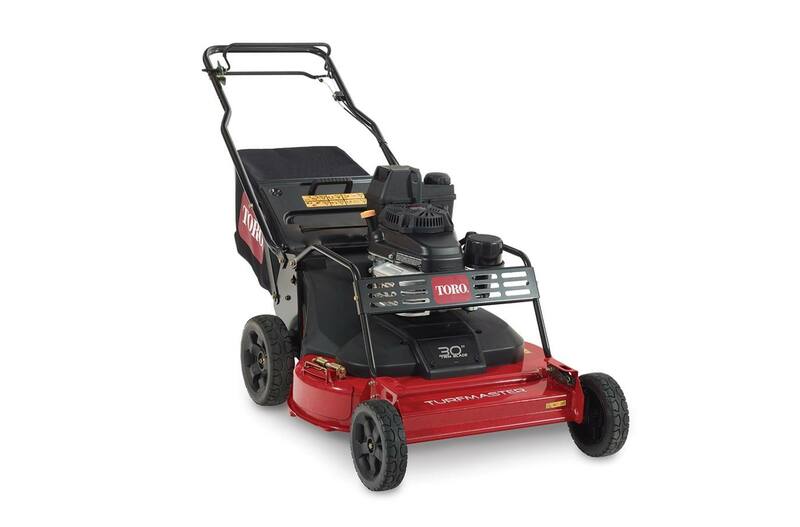 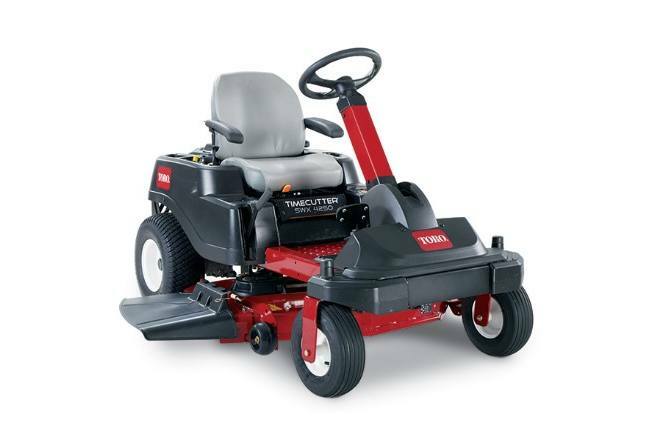 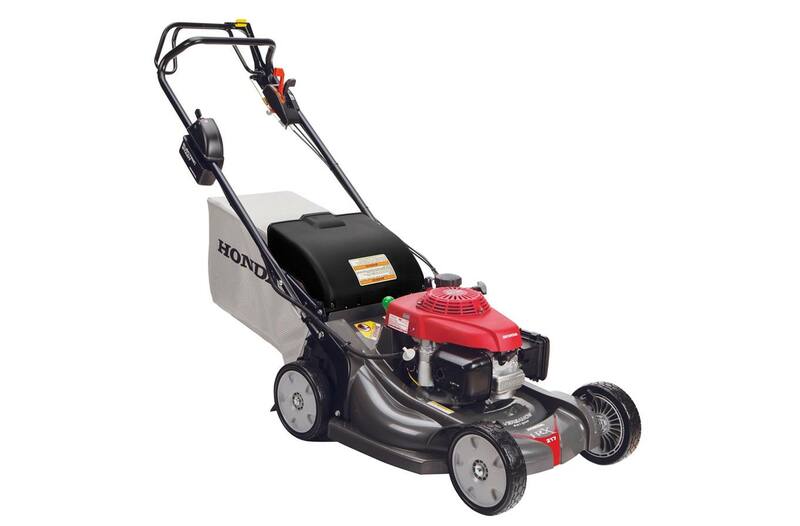 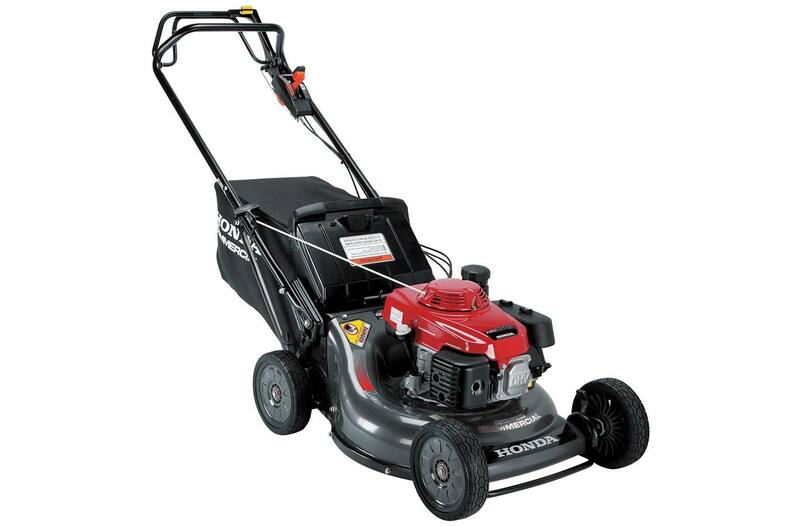 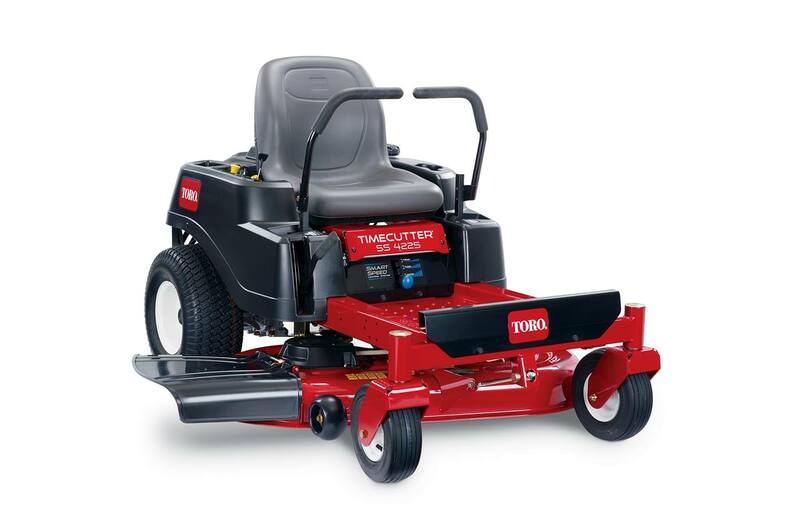 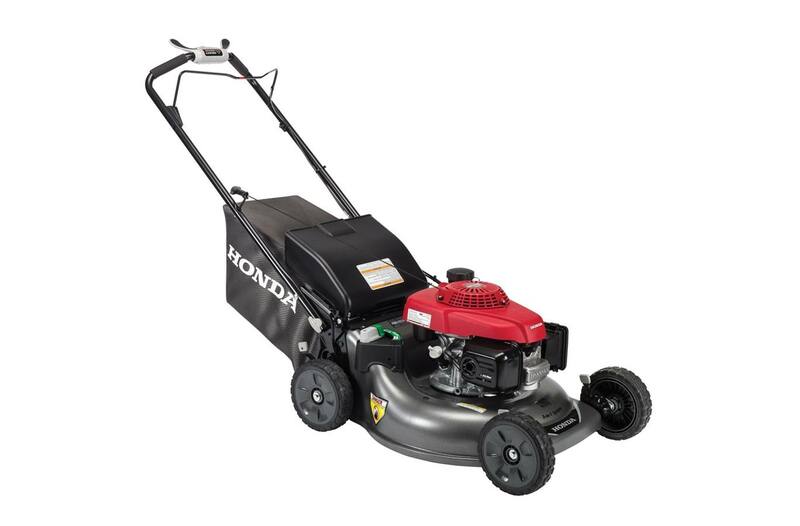 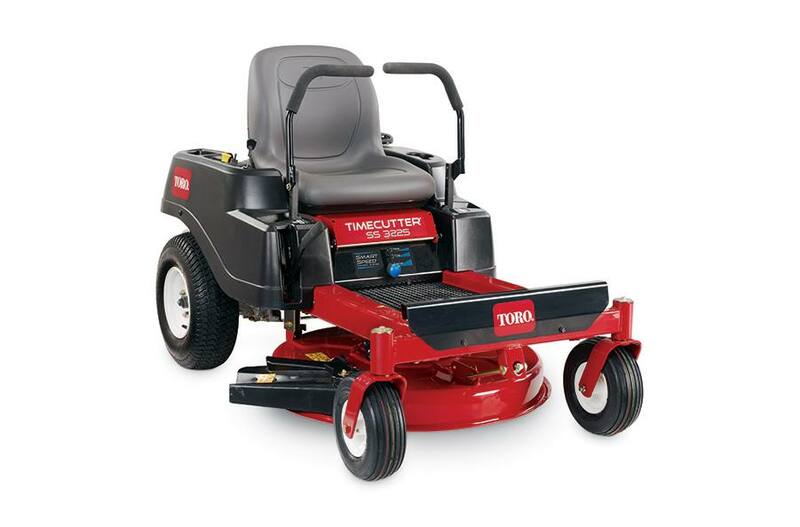 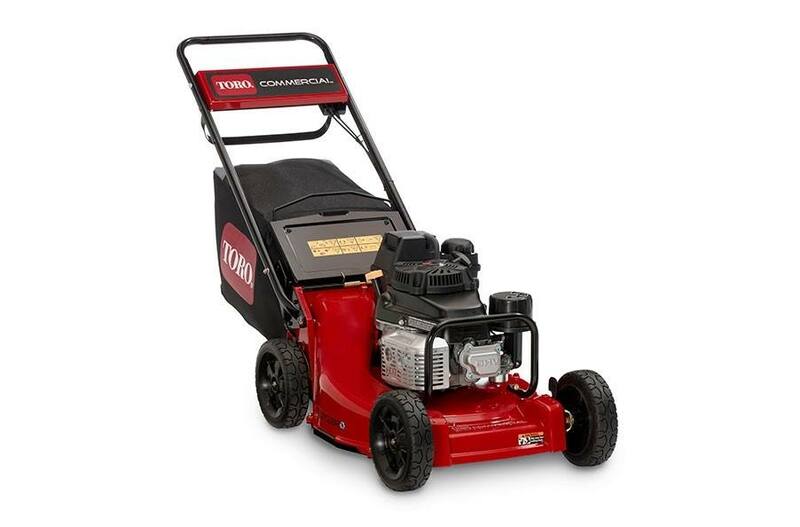 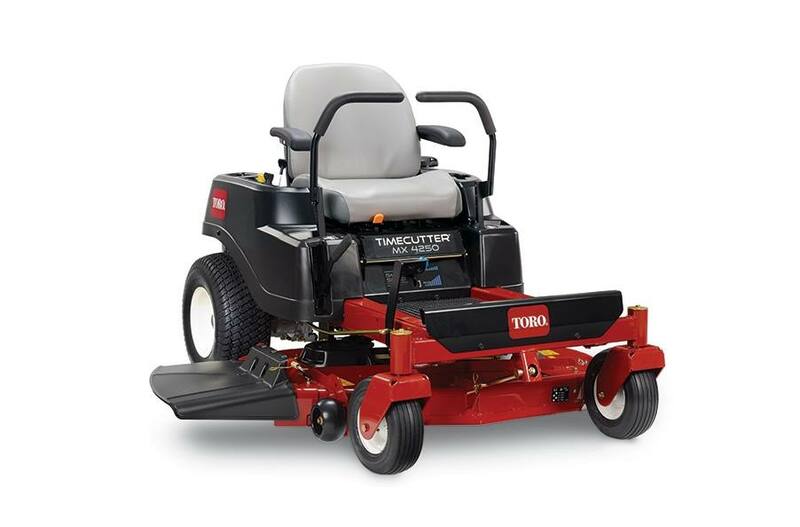 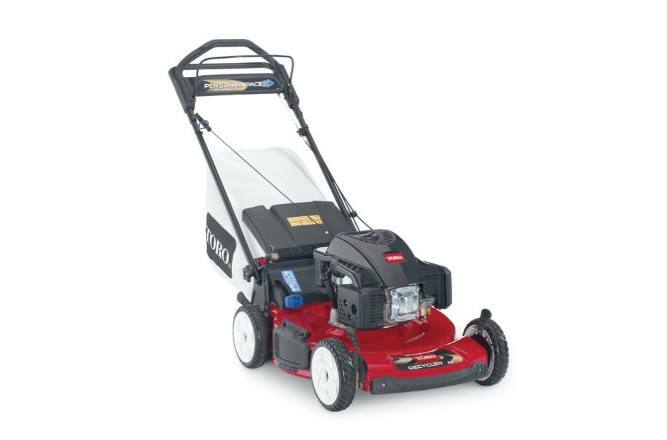 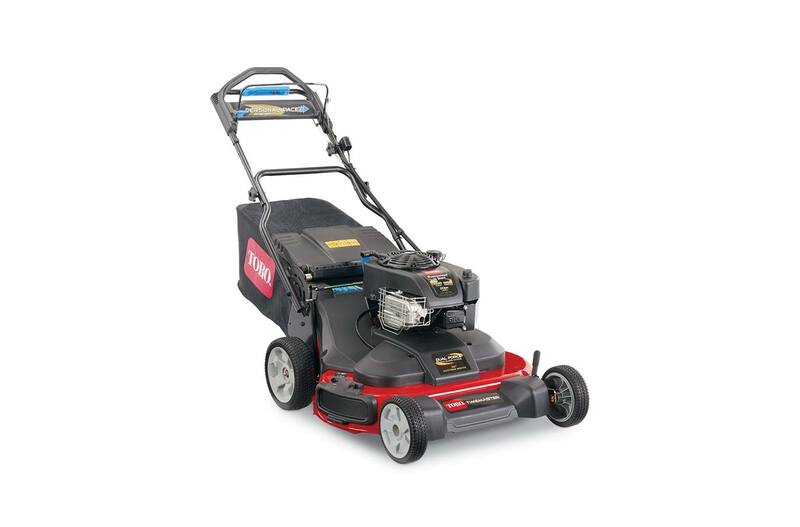 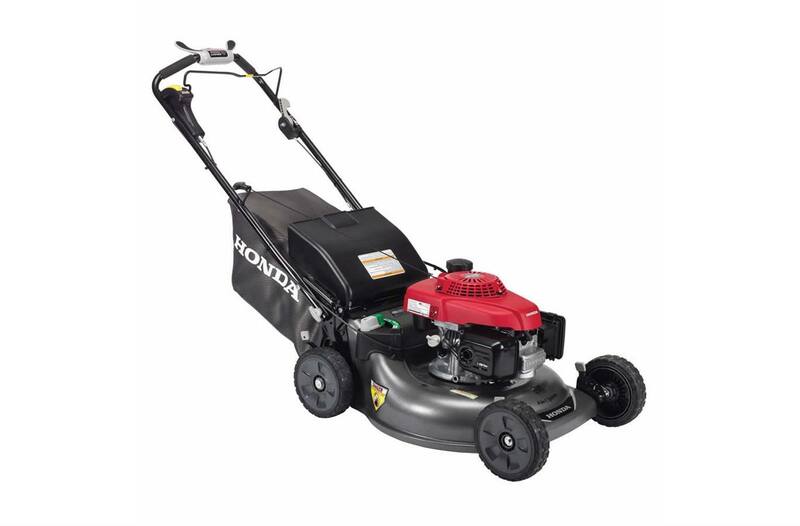 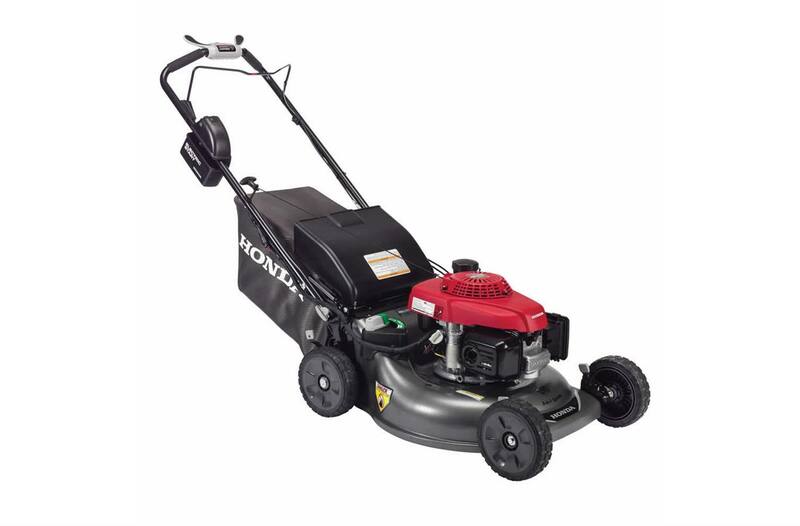 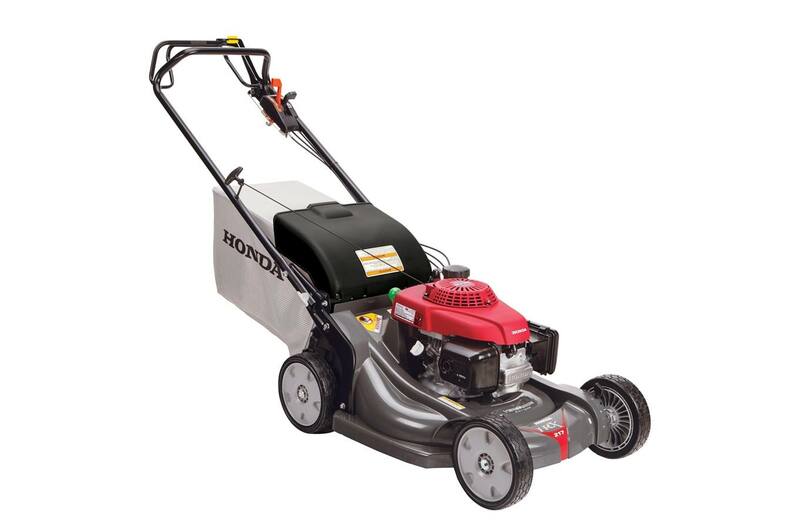 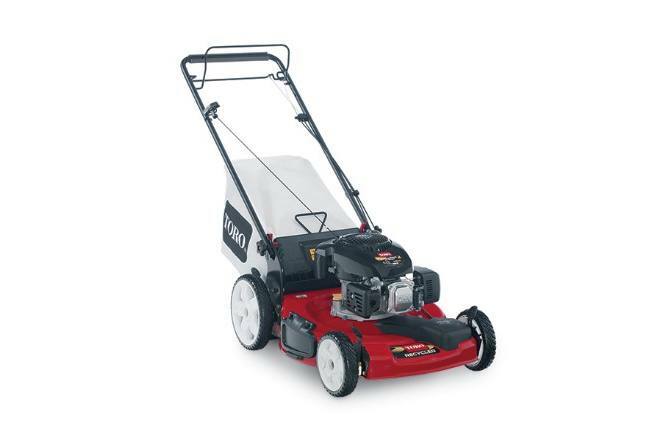 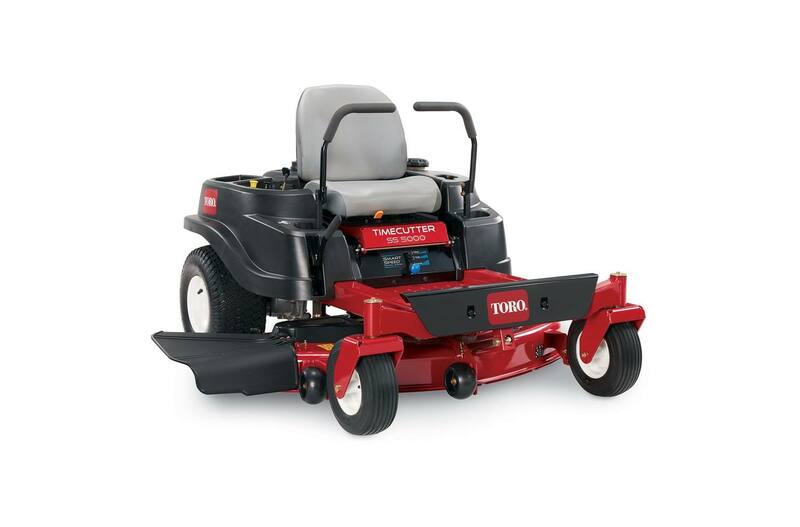 A new lawn mower can significantly cut down to time it takes to mow your yard. 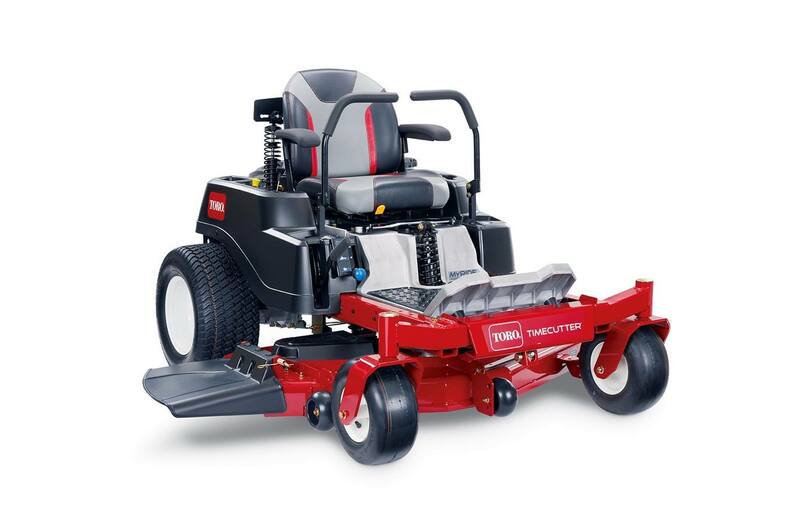 Rathbone Sales wants to help you reclaim your weekend. 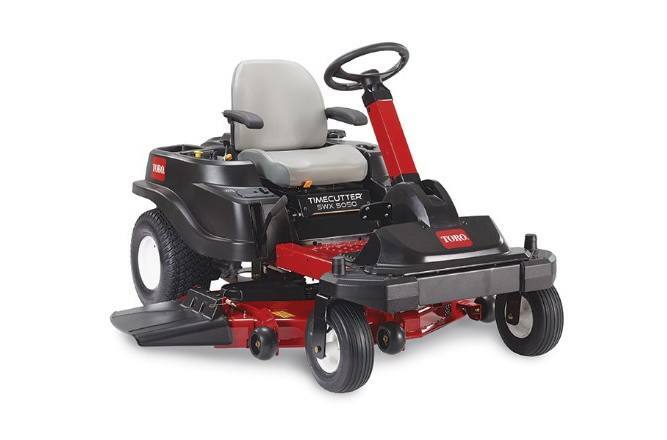 Swing by our dealership in Moses Lake, Washington and pick up a lawn mower from some of the most trusted brands in the industry!